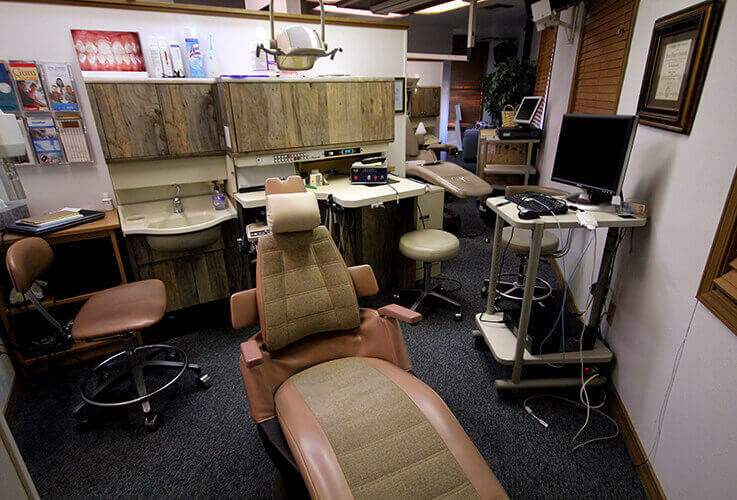 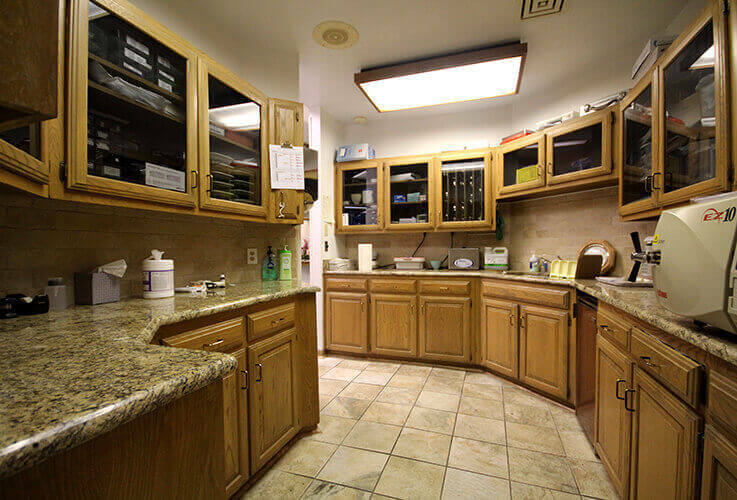 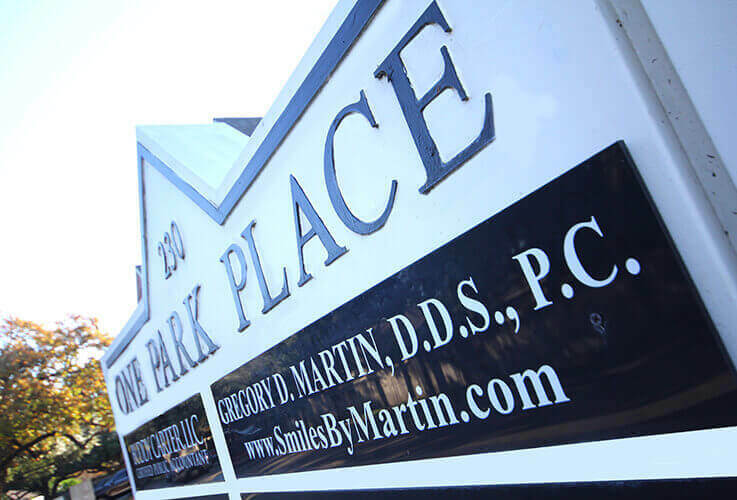 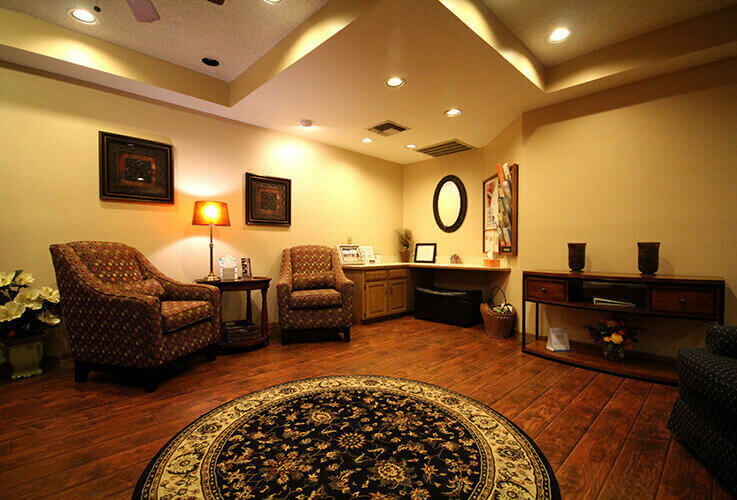 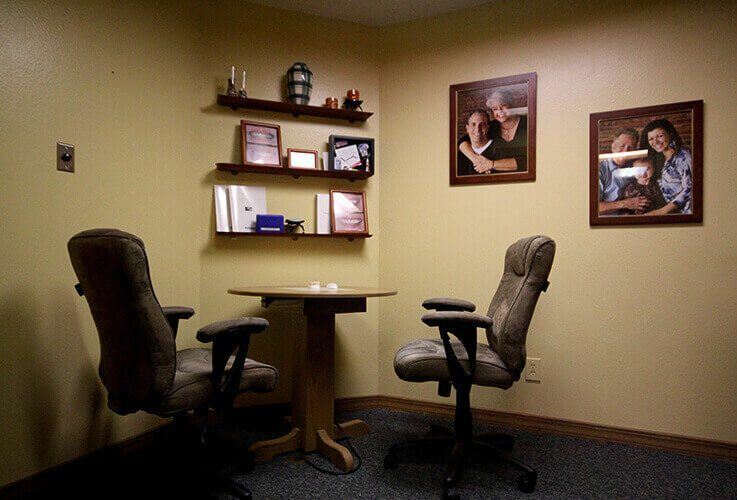 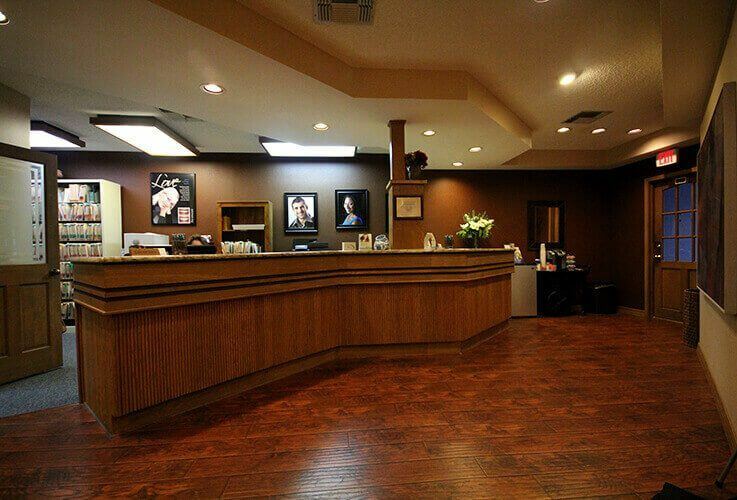 If you're new to Smiles by Martin, we invite you to take a tour of our office from the comfort of home. 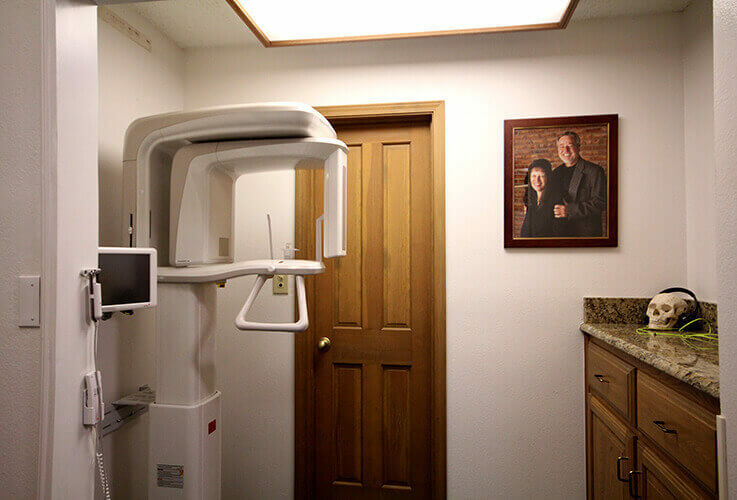 This is a great way to prepare for your first visit. 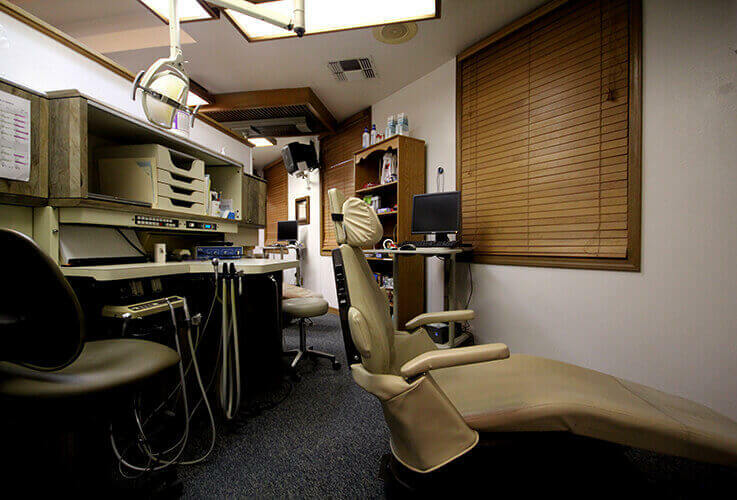 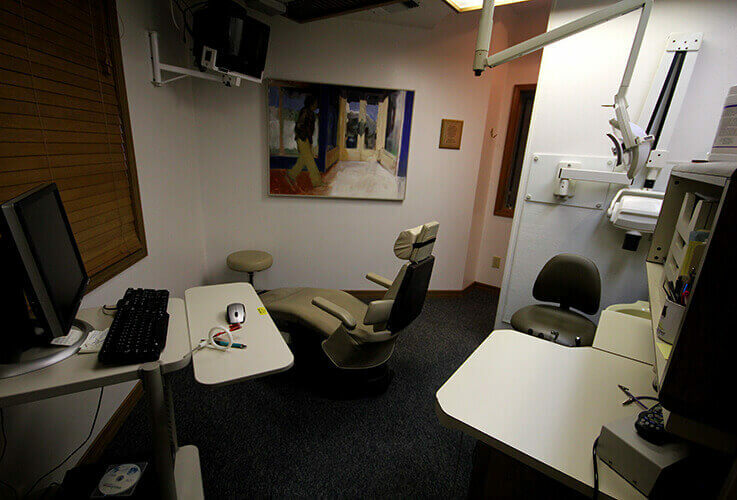 If you or a loved one experience dental anxiety, taking a virtual tour of our practice may also relieve stress prior to your appointment. 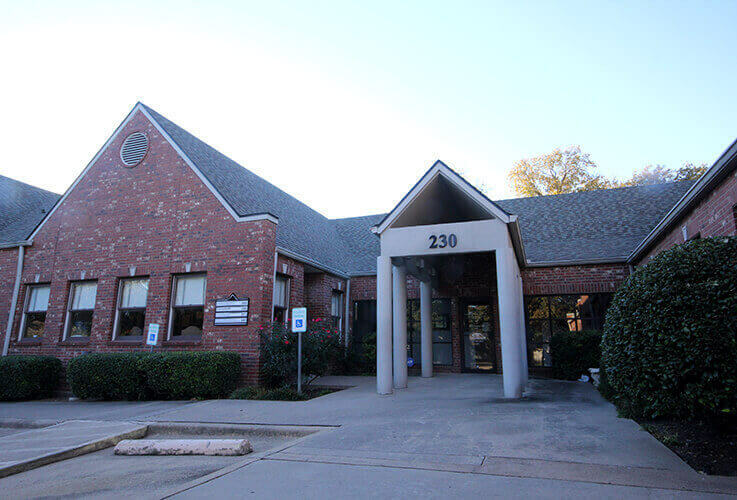 Contact our team to find out more or schedule your first appointment at our Grapevine, TX dental office.